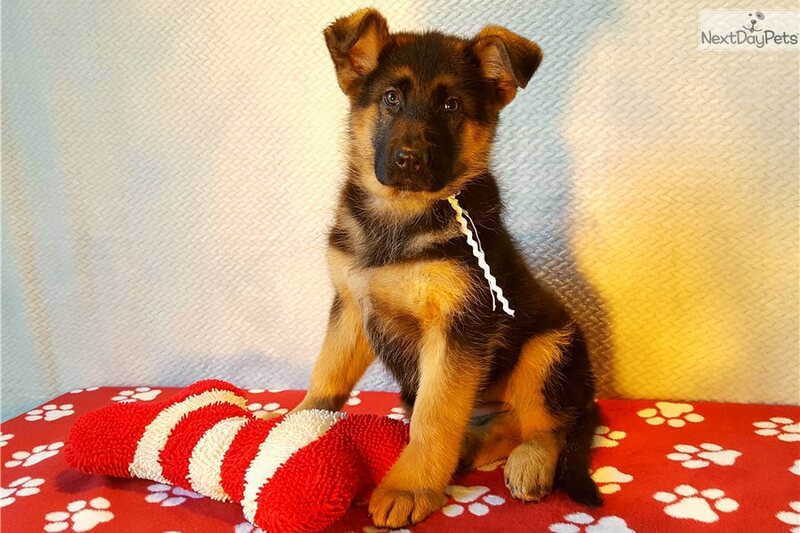 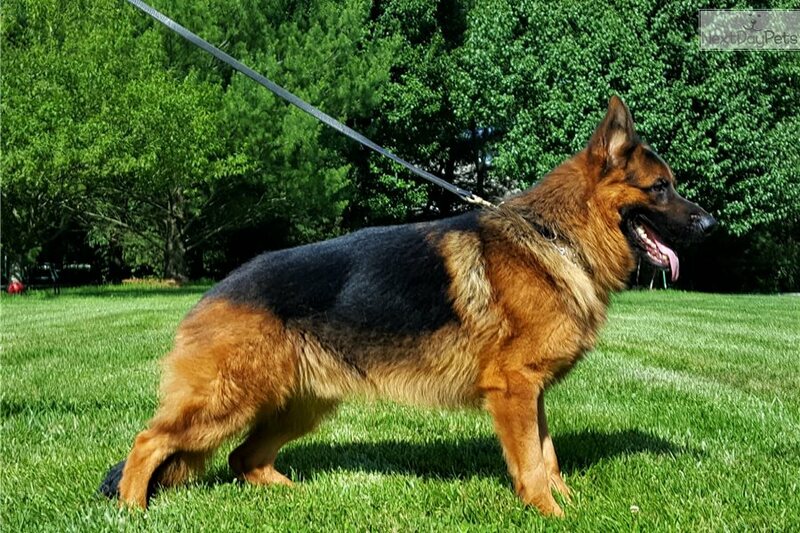 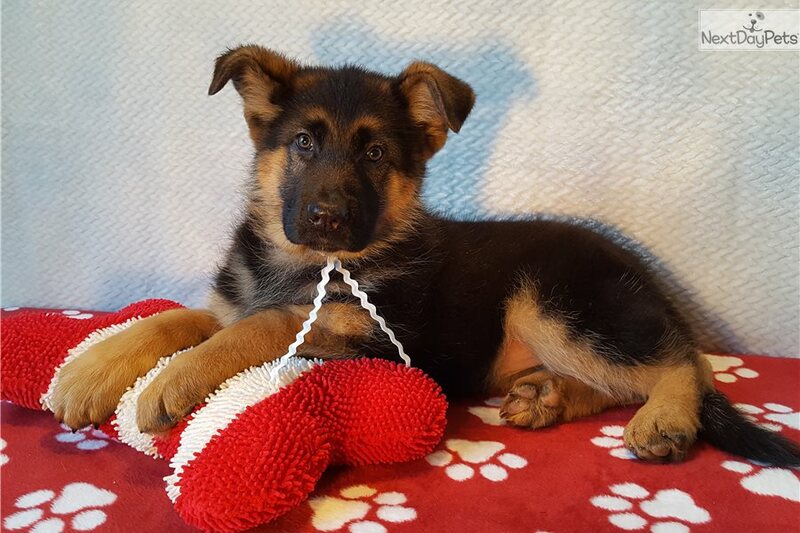 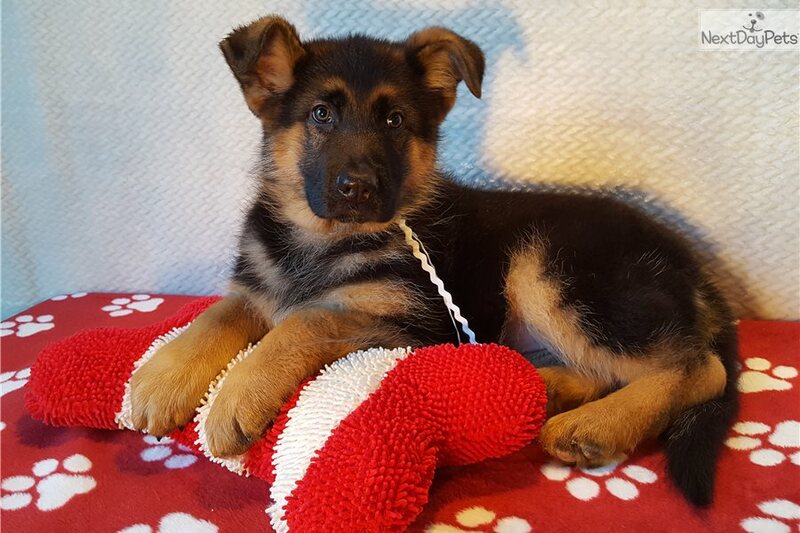 This German Shepherd nicknamed Vom Buflod Female sold and went to a new family. 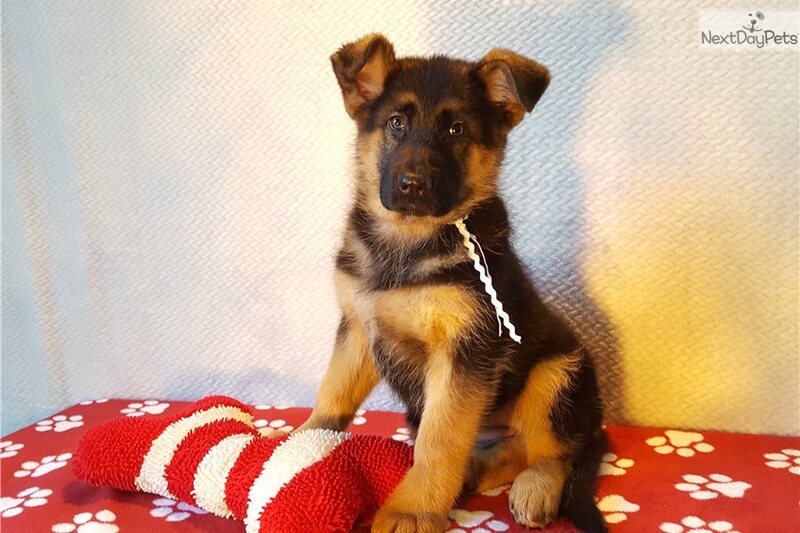 German Shepherd puppies ready to go home today at VOM BUFLOD GERMAN SHEPHERDS in Waynesville Ohio. 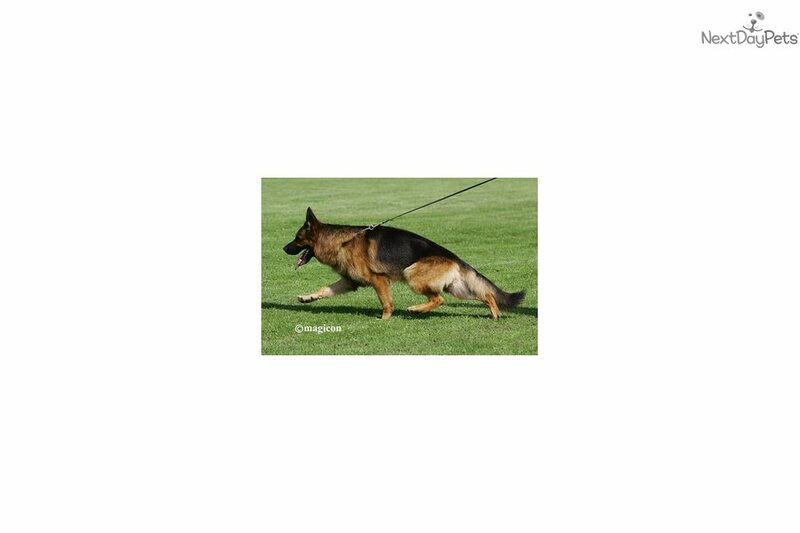 Import West German Black & Red Showlines. 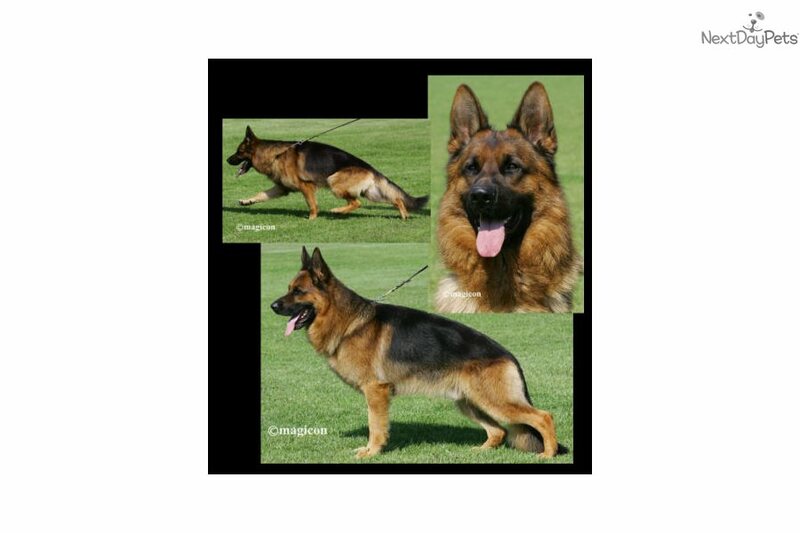 All dogs in pedigree are hip certified. 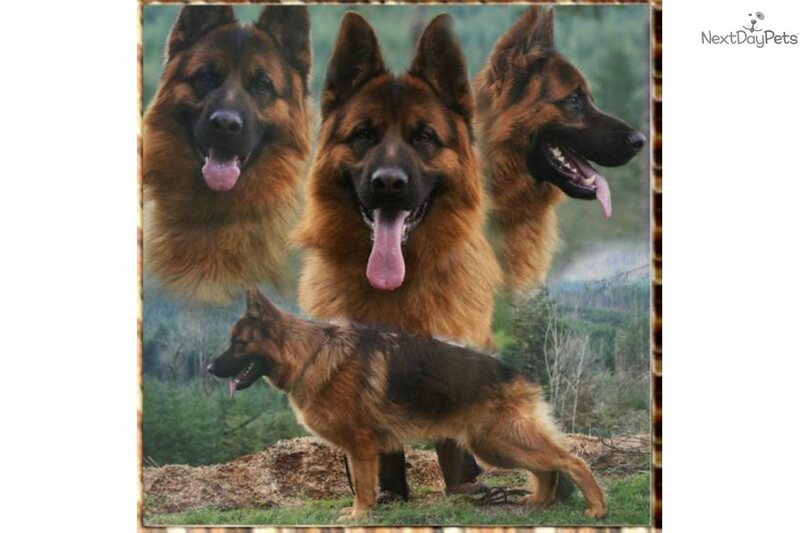 Large, friendly, black and red, high quality,healthy, wonderful temperament and balanced personality super for family homes. 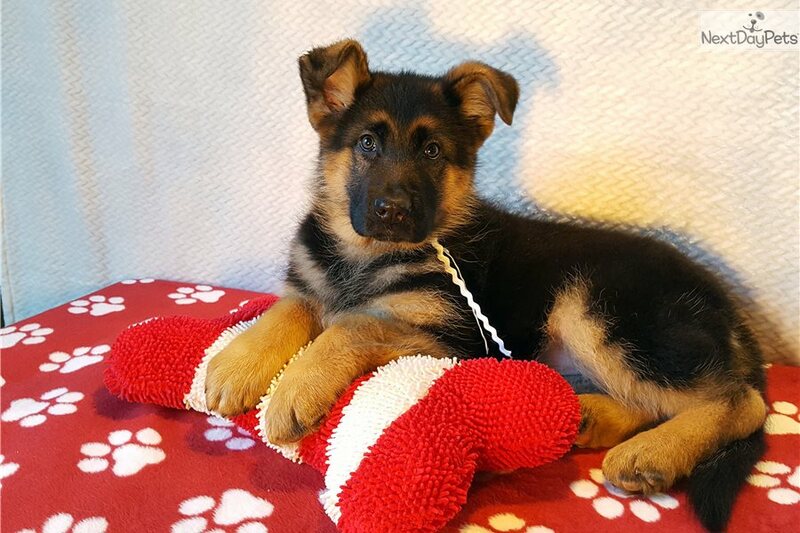 Experienced breeder and trainer who can help match you with the right puppy then provide training, advise, and instruction in the future. 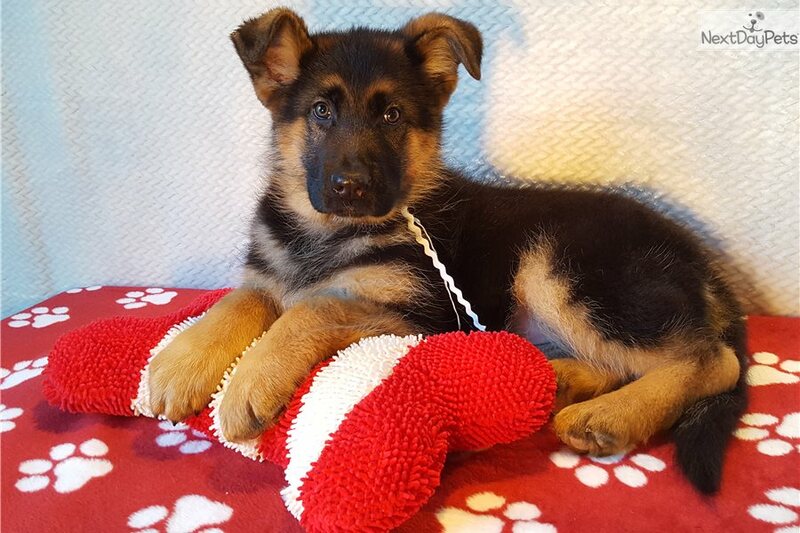 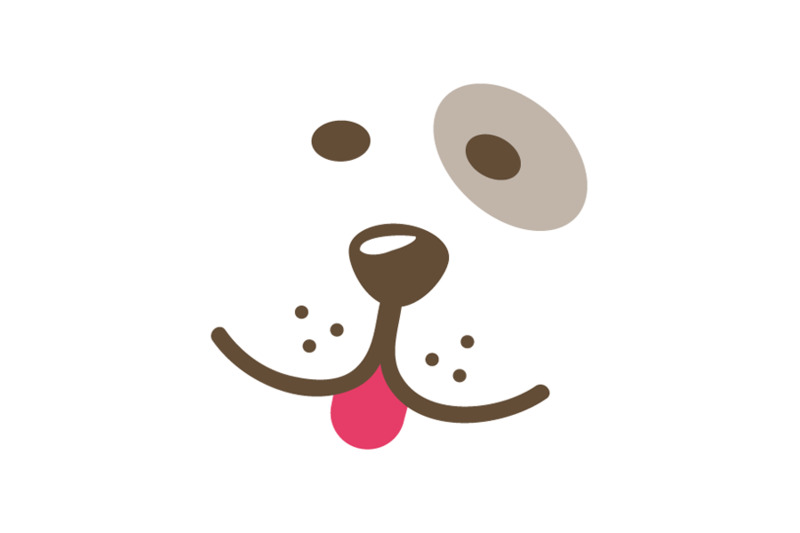 Vet references and references from our puppies families gladly provided.